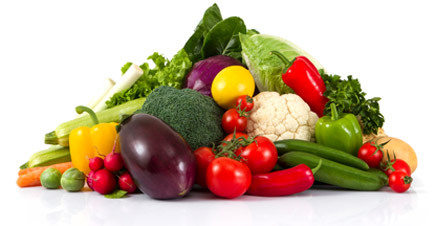 A non-toxic solution for protecting your plants! 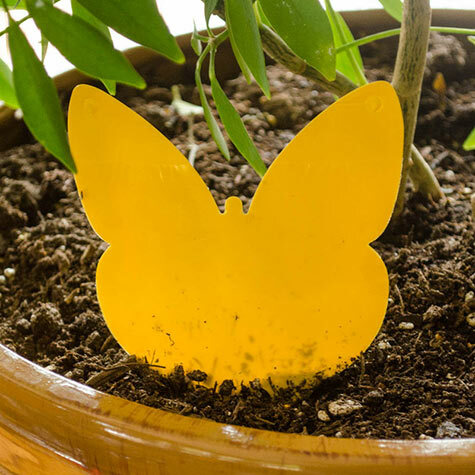 The butterfly-shaped traps have a UV-resistant glue that traps gnats, thrips, white flies, leaf miners, aphids and more—and they don't stick to your fingers. Pot Stickers are perfect hanging or placing near houseplants, fruit trees and patio plants that are moved indoors for the cooler months. Traps are 4 in. at their widest and 5 in. at their longest and come with predrilled holes and twist ties for hanging from larger plants and trees. Traps are waterproof and disposable.